Pro Print Solutions offer a wide range of lease and rental plans on all new and refurbished photocopiers and printers. If you are looking for a short or long term payment plan we have the flexibility to cater for all budgets. Already have a lease agreement running? If you currently have a copier lease agreement elsewhere and you are looking to upgrade your current photocopier then a member of our support team can take care of this for you. We can settle off your current lease contract and in many cases save you money on both your rental and copy charges. Cash flow. With leasing, you only need a minimal initial investment to get the equipment you require and spread your payments over time. This allows you preserve your working capital for the operation and growth of your business. Increase flexibility. 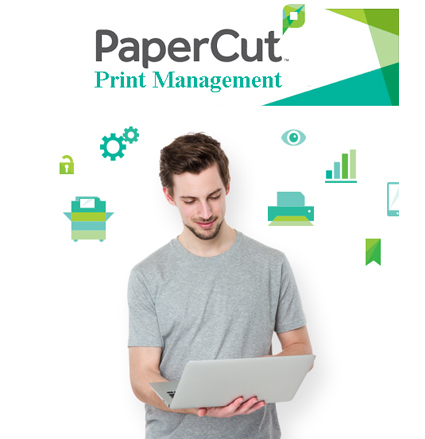 As your business grows your printing equipment requirements will change. With leasing your photocopier, you have the option to add additional printing equipment or upgrade your existing photocopier to something more suitable. Flexible financing. By leasing your photocopier, you can choose from a wide variety of leasing packages and flexible payment plans to cater for all budgets. Speedy approval. Avoid the strict requirements and long wait associated with traditional financing at the bank. Our simple application takes only a few minutes to complete. Your finance can be approved within 24 hours and you could have your photocopier installed within a matter of days. 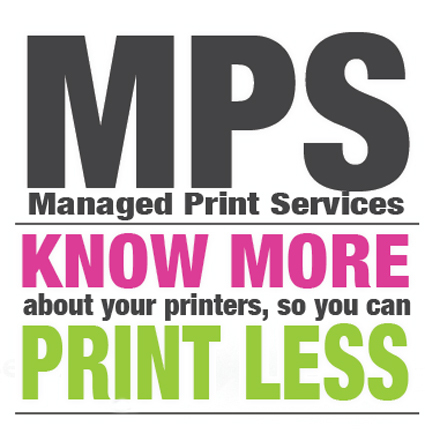 Contact us today to find out how you can benefit from leasing your photocopier with Pro Print Solutions.